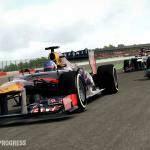 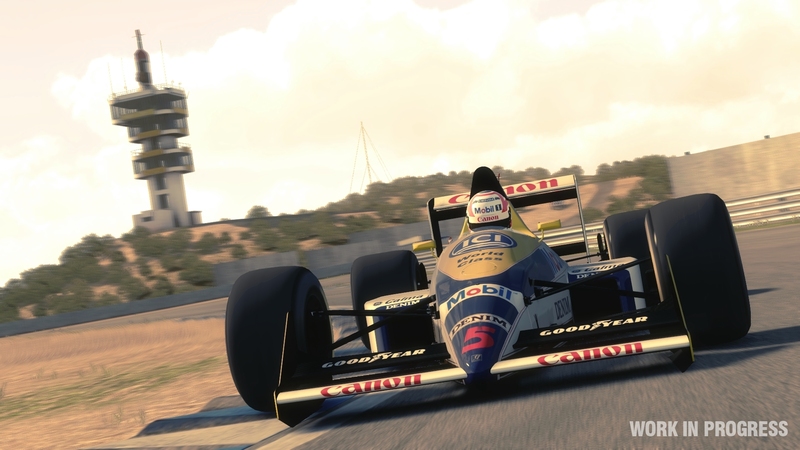 F1 2013 features all the cars, stars and circuits from the 2013 FIA FORMULA ONE WORLD CHAMPIONSHIP plus, for the first time, classic content. 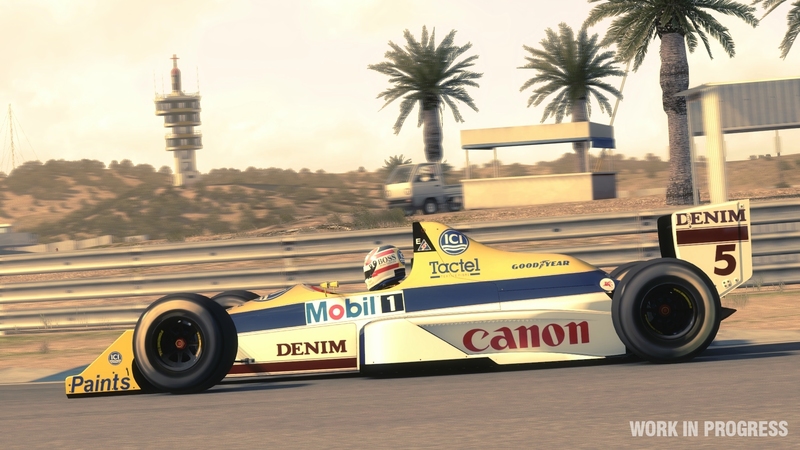 F1 Classics is an expansive new game mode in which you’ll race legendary drivers in famous cars at iconic circuits from the 1980s. 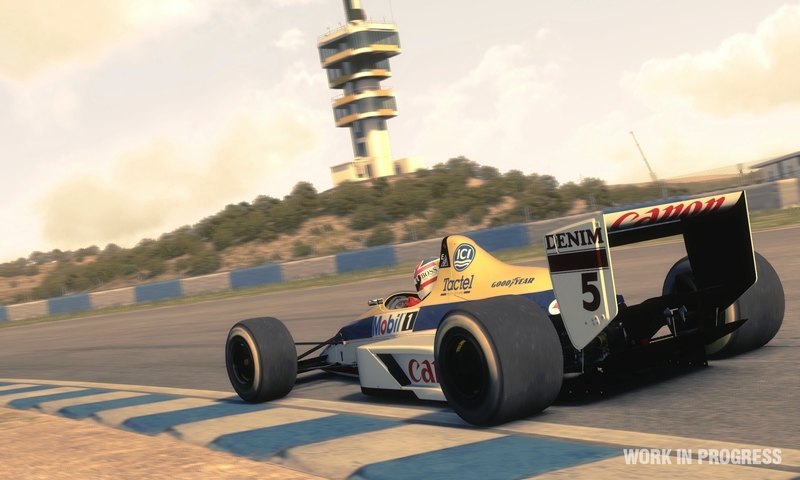 This classic content can also be played in a range of modes including split-screen and online multiplayer. 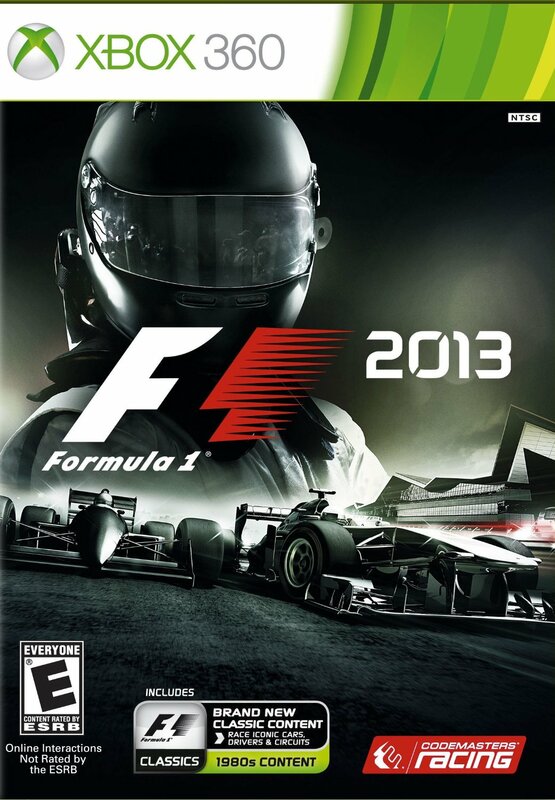 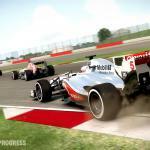 F1 2013 also features all of the new drivers, team moves, tire changes and remodelled handling to recreate the thrill of racing 2013’s stunning roster of FORMULA ONE cars. 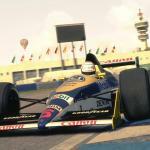 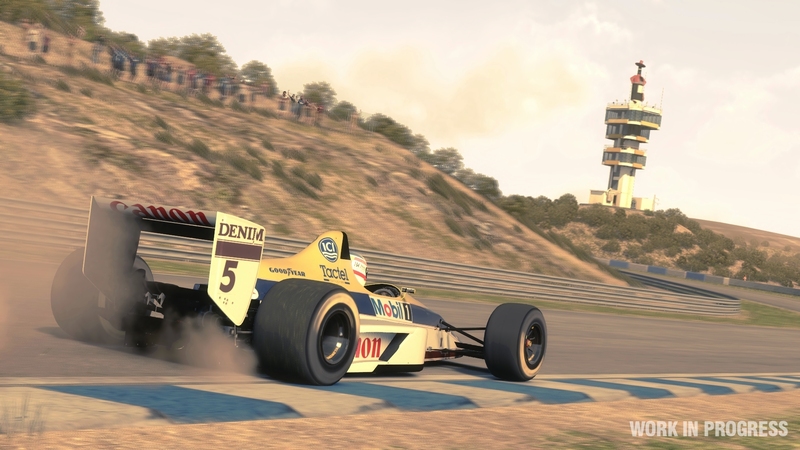 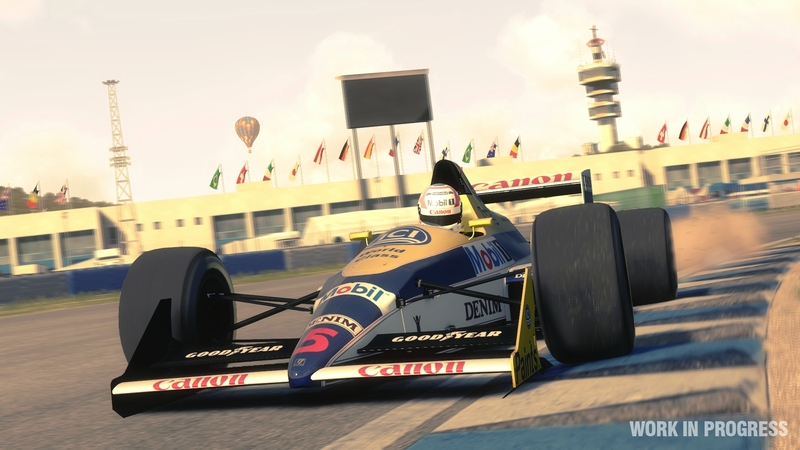 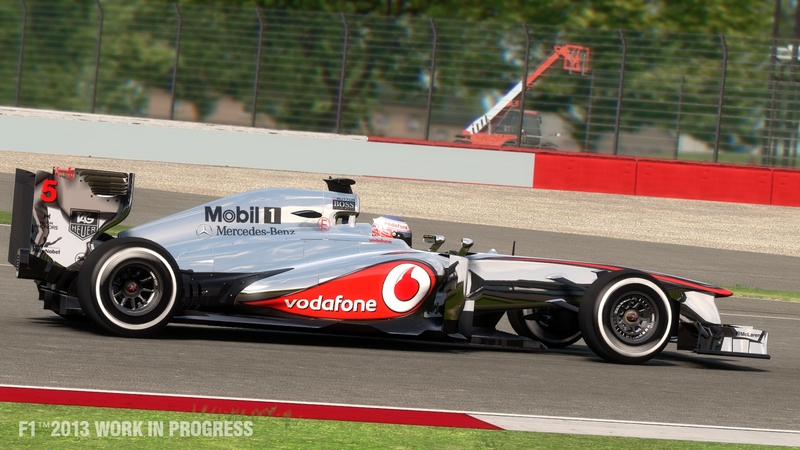 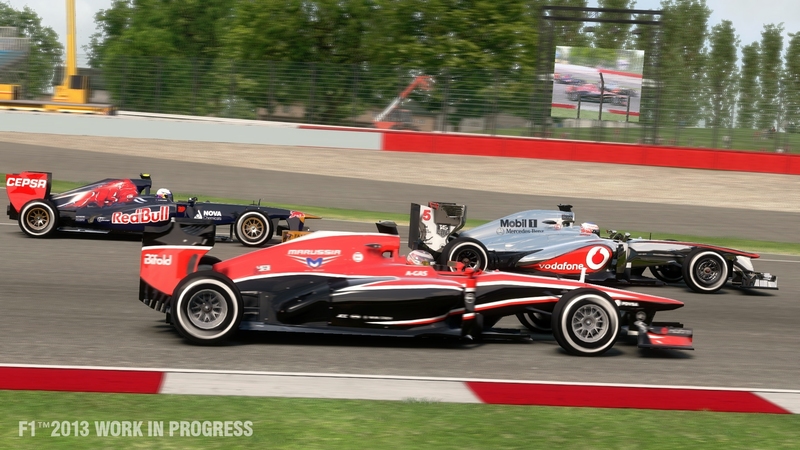 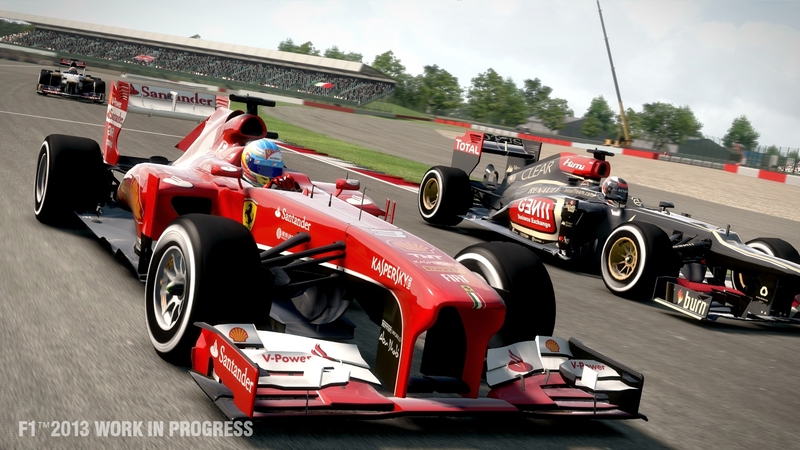 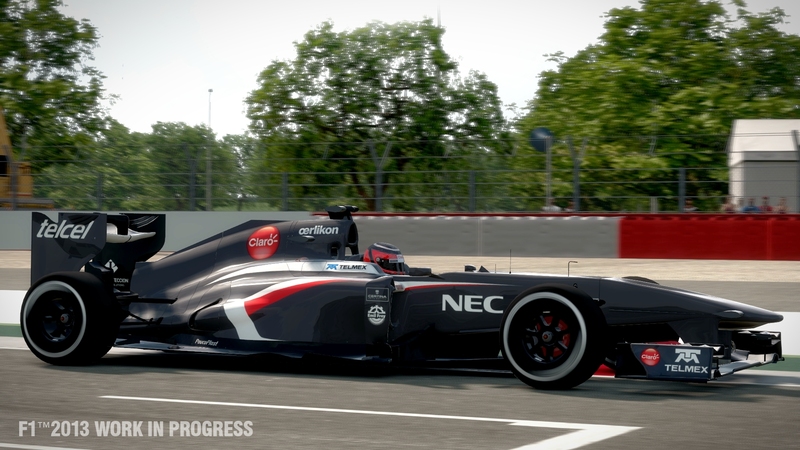 CLASSIC CONTENT – For the first time in the series, F1 2013 features classic content with cars, drivers and circuits from the 1980s. 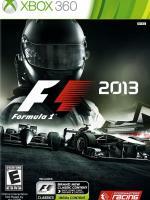 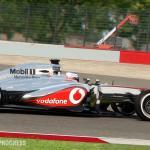 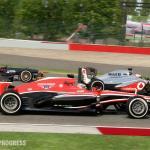 ALL THE CARS, ALL THE STARS – Features all the cars, stars and circuits from the 2013 FIA FORMULA ONE WORLD CHAMPIONSHIP. 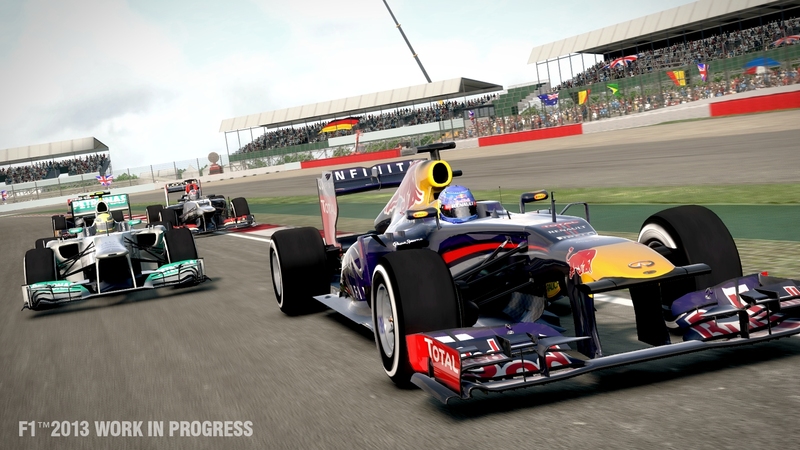 NEW SCENARIO MODE – Win medals in a range of authentic challenges where defining ?racing moments’ become quick-fire, graded targets! 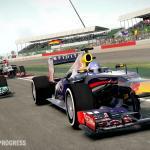 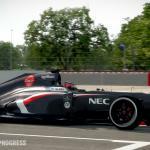 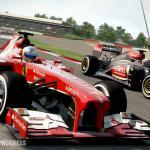 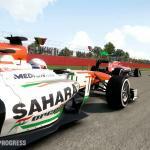 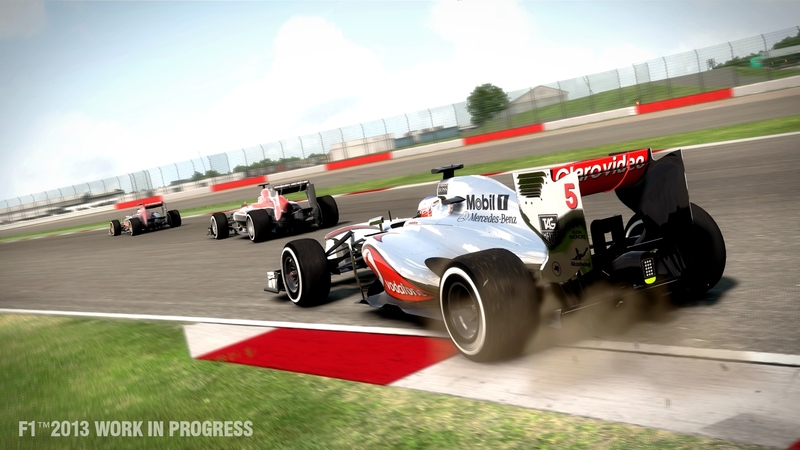 EXPANDED YOUNG DRIVERS TEST – Based on the real world event, the Young Driver Test is expanded in F1 2013 to give you all the techniques to progress from rookie to elite driver. 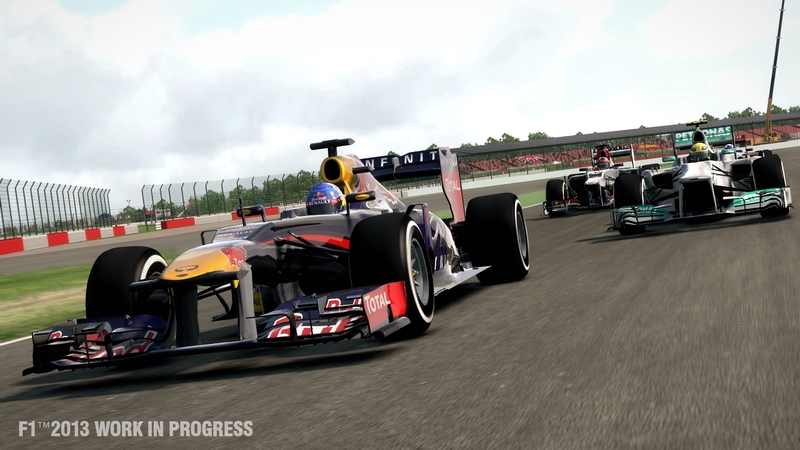 MULTIPLAYER – Race in split-screen or online co-op championships and against 16 players plus 6 AI to simulate full 22 car grids. 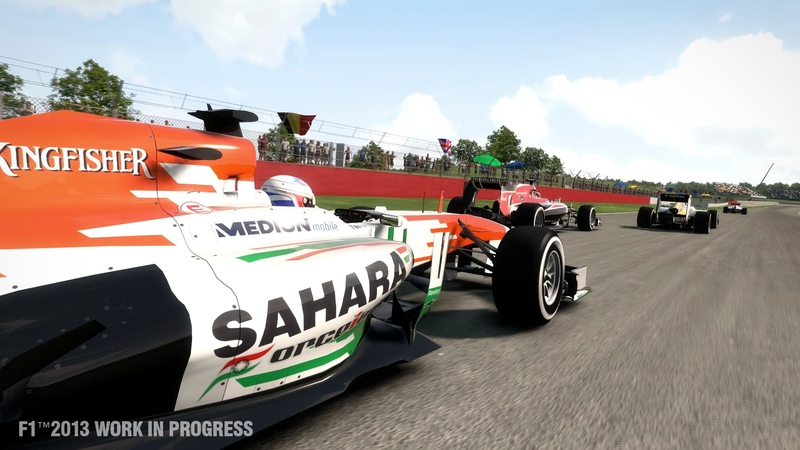 Extend your online play with RaceNet which gives you new objectives and challenges every week.